• Shortness of breath presenting as a wheeze. Fragrances, tobacco and fireplace smoke and car exhaust fumes are environmental irritants. They put extra strain on your body and immune system which can trigger an allergic reaction. Existing illnesses like asthma and allergies can worsen when exposed to these environmental irritants. 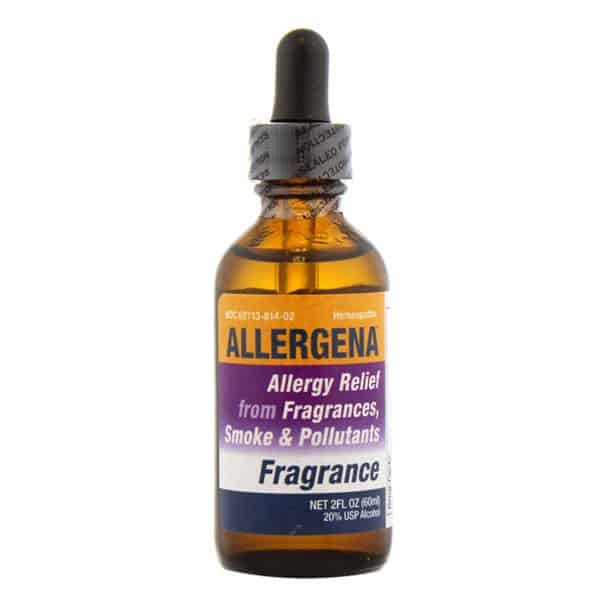 How does Allergena Fragrance work? The immune system defends us against disease. When harmful substances are detected, such as fragrances, the immune system creates antibodies, which destroy or neutralize allergens (i.e. fragrances, tobacco smoke, car exhaust and/or fireplace smoke) that cause us to have allergic reactions. However, sometimes even our immune system is not strong enough to defend against these allergens. Allergena is a Homeopathic Sublingual Immunotherapy that reduces the body’s negative reaction to allergens. Our homeopathic allergy drops build immunity by exposing your body in micro doses to whatever it is that you are allergic to. 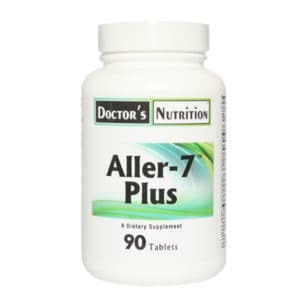 This way, the body becomes safely conditioned to tolerate the allergens that previously brought on allergic reactions, and ultimately reduce allergic symptoms. Below are a few definitions to give you a better idea of how Allergena works: Sublingual: Underneath the tongue. There are no known side effects. For extreme sufferers, heightened allergic reaction may occur following administration of Allergena. Do not be alarmed at this response. If you experience a headache after taking Allergena, decrease dose to a tolerable. Directions: • Shake Well Before Use. 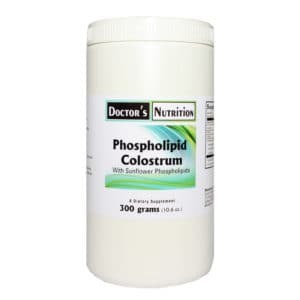 • Adults (12 and Older) 12-15 drops under the tongue four to six times daily. In acute phase, take every half hour. • Children (7-12 years) 9 drops under the tongue. • Children (2-7 years) 6 drops under the tongue. • Infants (0-24 months) 3 drops.